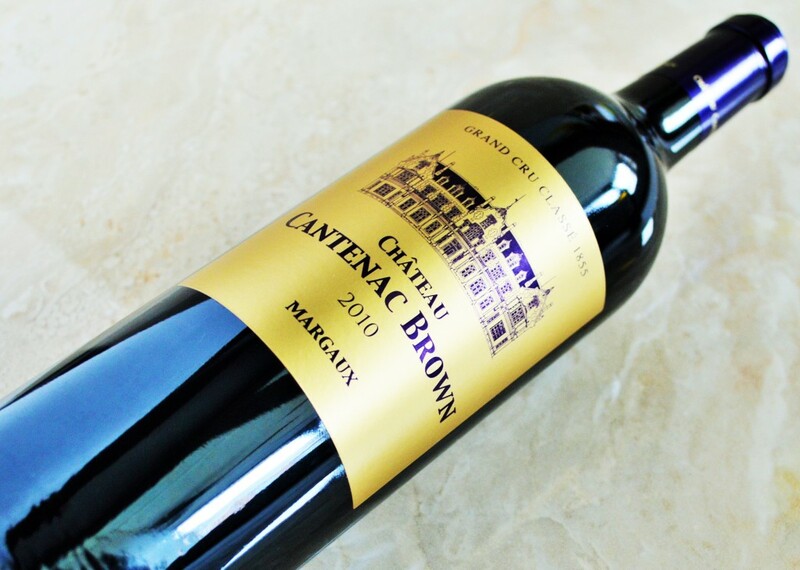 While my affinity for the wines from picturesque Northern California has been well-documented, it was actually Bordeaux that first stirred the soul of the budding oenophile within me. I devoured the pages of books like Noble Rot and Billionaires Vinegar, which shed a glimmer of light on this prominent yet mysterious region that’s been cloaked in tradition for hundreds of years. 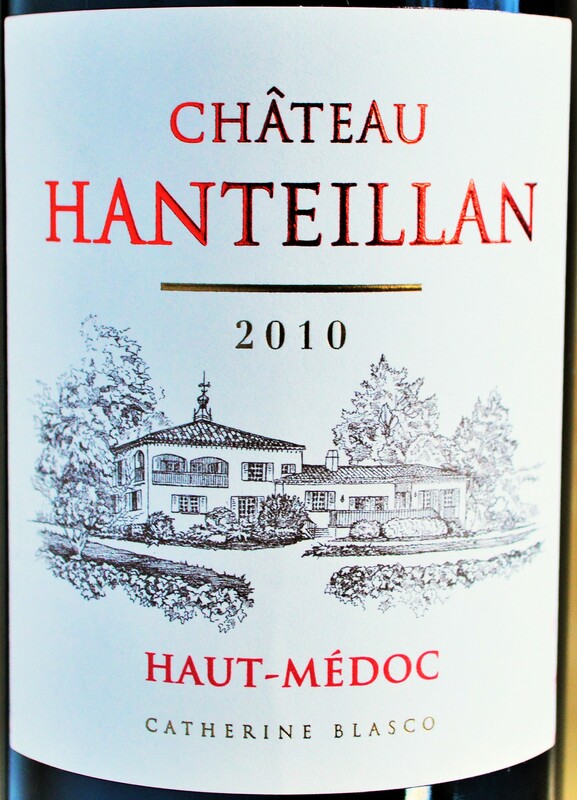 Despite being a geographic challenge for a young wine lover, it was one of the first wine regions I visited. 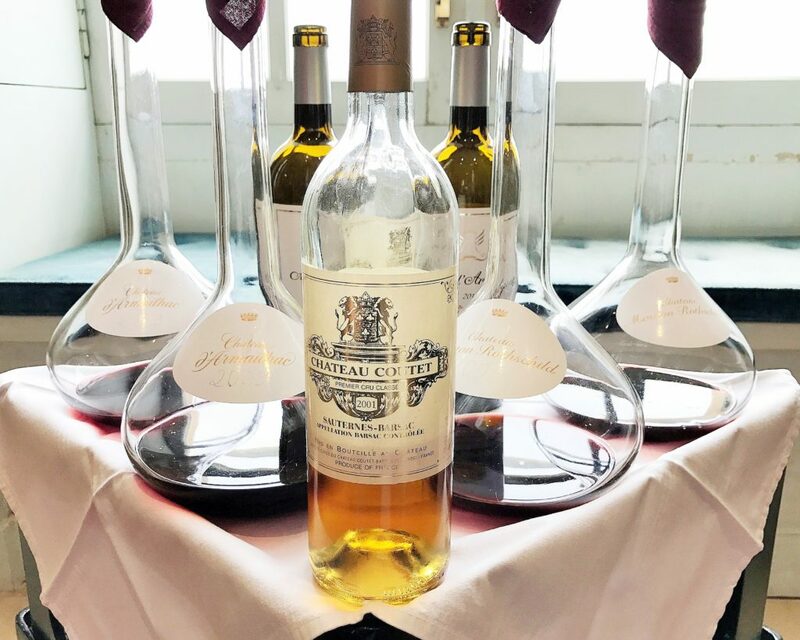 When my spouse and I took the opportunity to tour Europe, Bordeaux was an absolute must – and our short stay there, consisting of just a few days, was one of the highlights of our trip. 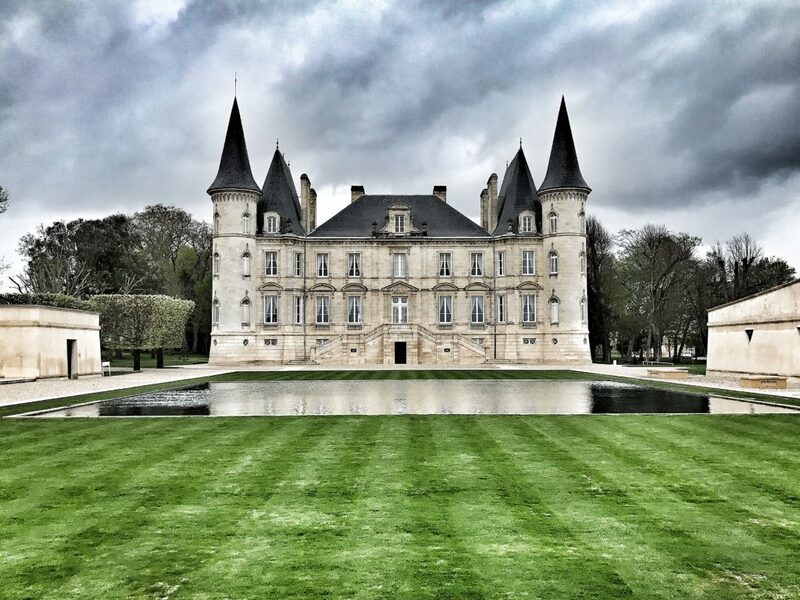 We explored the unexpectedly cosmopolitan city center and booked a tour which afforded us visits to Château Lynch-Bages, Château Ferrière and a stellar lunch at Château Camensac, paired with beautiful, mature wines from their cellar. 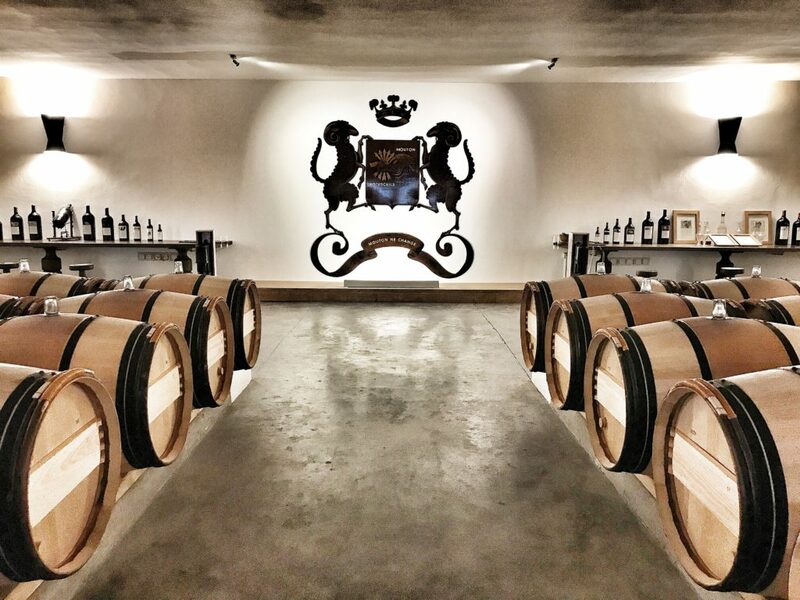 I quickly realized we should have budgeted more time, but the visit still managed to cement my appreciation for Bordeaux’s compelling, age-worthy wines. 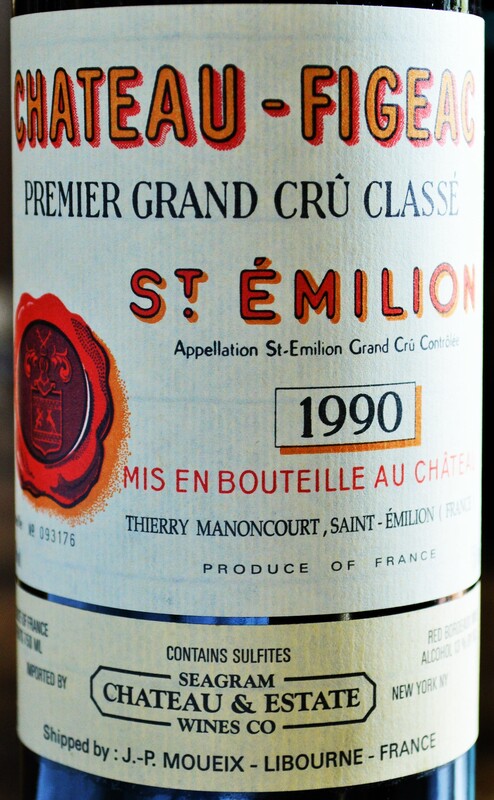 And so after ten long years, I write this having just returned from attending en primeur in Bordeaux as the recipient of the Millésima Wine Reporting Award for 2018. I am deeply grateful to Millesima for the nomination, and to my incredible readers who rallied behind it in support of me. It was incredible to get back to this region that I love so much, and I want to share some impressions from the challenging 2017 vintage. 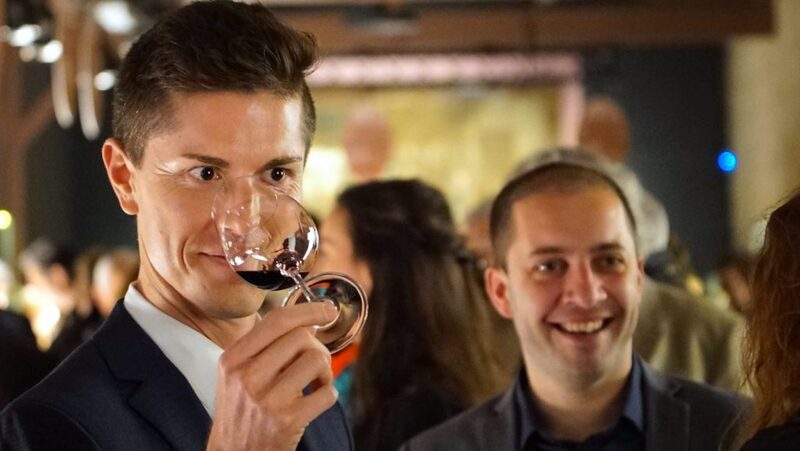 This entry was posted in Bordeaux Wines - Reviewed, International Wine Experiences and tagged Bordeaux 2017 Vintage, What to buy in Bordeaux 2017 on April 26, 2018 by The Fermented Fruit.